It appears that my “Budgeting For Ohrid, Macedonia” article was popular, so I’ve decided that I will be doing a quick “budgeting” post for all of my current and upcoming travels. 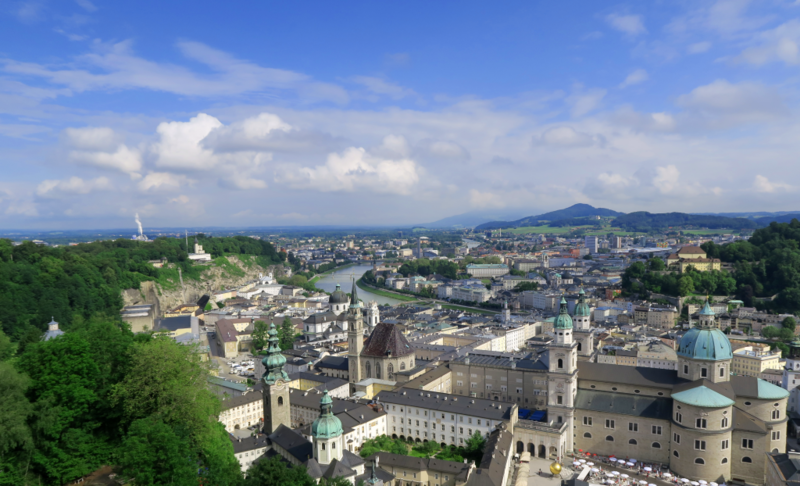 Budgeting is something that I struggle with and when I told people that I was going on a city break to Salzburg, all I heard was “oh my god, it’s so expensive there” but we were pleasantly surprised! People travelling: 3 (some costs such as taxi journeys are therefore divided by 3). Travelling style: Mid-range. 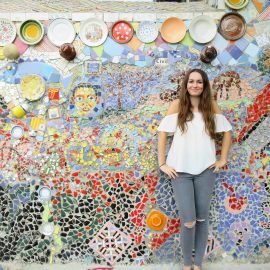 We chose to stay in a mid-range hotel, pay more for excursions (see more below) and have a really relaxing trip. So, How Much Did I Spend?! 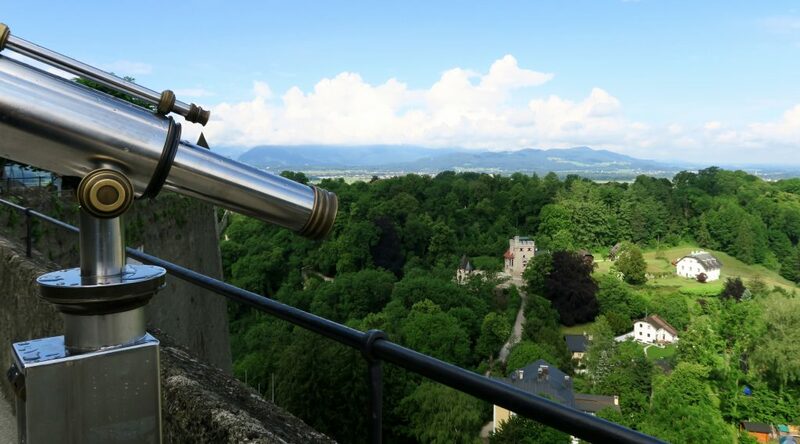 During my time in Salzburg, I spent 341.87 EUR (265.01 GBP). This total covers accommodation, food, drinks, sightseeing and transport. Pre-arrival costs such as flights are not included as these vary so much! To see a full breakdown of my costs in Microsoft Excel spreadsheet format, click HERE! We decided to stay at Cityhotel Trumer Stube and we would recommend it to everyone! The location is fantastic (a 5 min walk into the main city), the rooms are modern/clean and the staff working on reception are incredible. All of the girls that we spoke to were lovely, helpful and ridiculously friendly. So friendly that one of my travel buddies said, I think the job description to work here states “must be cute as hell”. Accommodation is difficult when you’re travelling as 3 adults. You don’t want someone to be in a hotel room on their own and missing out on all the fun! Because of this, we probably ended up paying more per person than a couple or a solo traveller. The total accommodation cost was around £338 and the room could have slept 4 people (2 double beds), meaning the cost per person would have been £84.50 per person if there were 4 of us rather than £112.87 – a considerable saving (maybe not… but when a number goes from above £100 to below £100, it always seems like a good deal)! If you want to pay less on hotels, you could easily stay further away from the city centre. The bus connections are amazing and travel costs are covered by the Salzburg Card (which you can read my review on here). I travelled with two girls from work, we were all extremely busy at work before our trip and wanted 3 days of relaxation, fun and sightseeing. So, despite the fact we are all 21 and society believes we spend all of our time drunk, not a single drop of alcohol was drunk this weekend, so I can’t comment on alcohol prices! We opted for easy and quick breakfasts and lunches, then ventured out to a proper restaurant each night. Apart from one night where we were exhausted and bound to our hotel room due to torrential rain… ordering takeaway pizza was the only option. 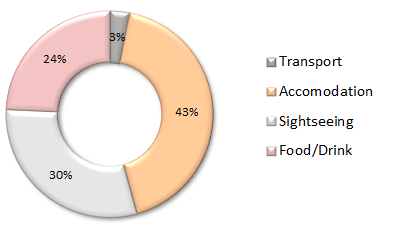 Food and drink costs were on par with most Western European tourist cities. For exploring the city, I would wholly recommend the Salzburg Card. We saved around 38 EUR on sightseeing by purchasing this card, so money-wise, if you want to see lots of sights in a condensed timeframe, Salzburg isn’t a bad city to visit! 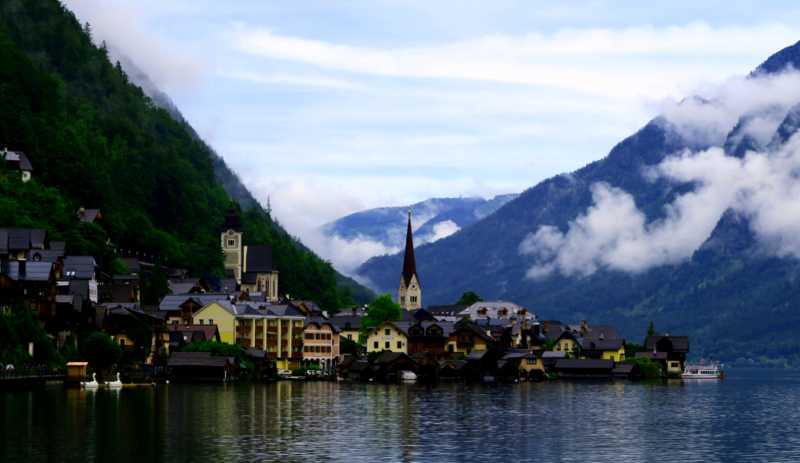 We did however hit a stumbling block whilst planning a trip to the beautiful town of Hallstatt. We planned to visit on a Sunday and there were public transport issues outside of Salzburg. We therefore booked a half-day tour with Panorama Tours which was fantastic as our guide had a real sense of pride in his country’s history and landscapes. 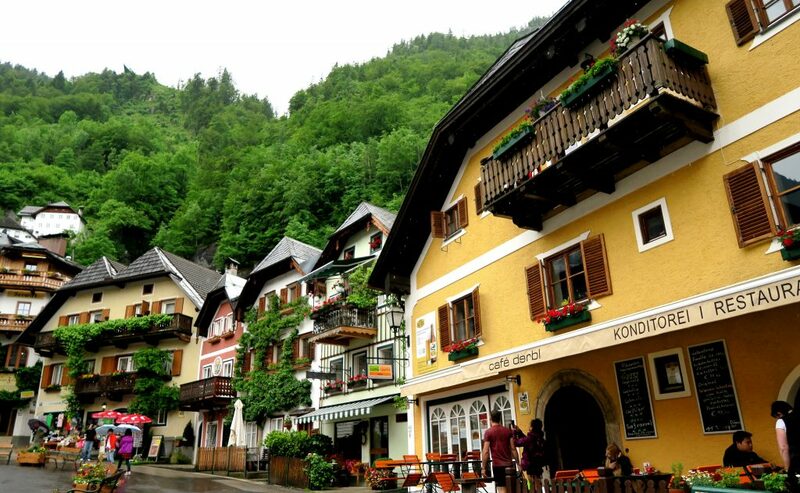 However, this wouldn’t be the best option if you’re looking to travel on a budget – the half-day tour cost 55 EUR after all! RELATED POST: Is the Salzburg Card Worth It? The only item contained in this section is a taxi from the airport to the hotel and vice versa on departure. Each journey cost around 16 EUR which was split between the three of us. Public transport would definitely be much cheaper if you are a solo traveller, however 16 EUR split between a number of people isn’t too bad at all. 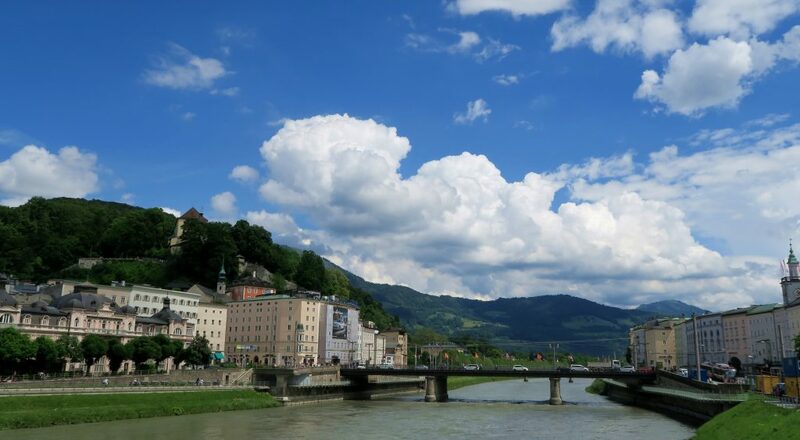 You are unlikely to need to pay for any other transport during your stay in Salzburg if you have the Salzburg Card. We used the fantastic bus system a few times and each trip was free due to the use of this card.